Does food go bad faster than it should in your fridge? 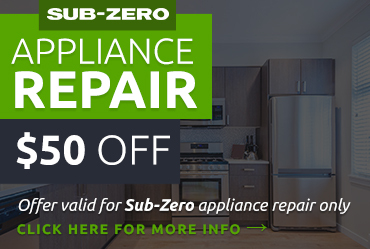 You may need refrigerator repair or maintenance. 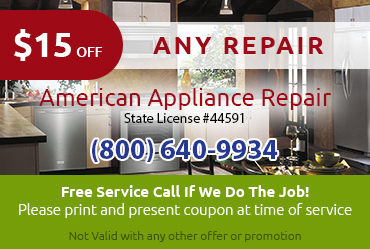 Calling the pros at American Appliance Repair is a terrific way to respond to all kinds of fridge and freezer issues. Customer service is our number one priority, and when you call us you know that you will get a friendly, respectful, and knowledgeable technician for your refrigerator repair Indian Wells CA. By taking good care of your refrigerator, you can often make your parts last longer and delay the need for major repairs. 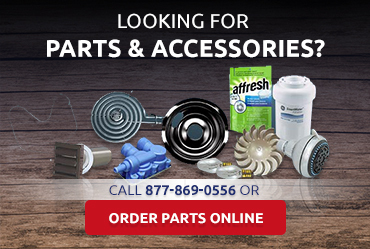 If you need help with maintenance tasks like replacing filters or hoses or cleaning your condenser coils, just give us a call. 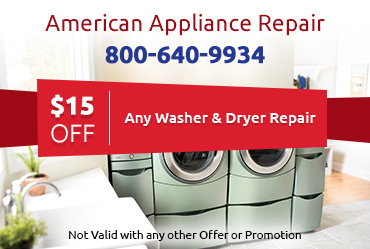 We will be happy to help as well as answer any questions you might have about your refrigerator’s performance and provide any necessary maintenance or refrigerator repair Indian Wells CA.